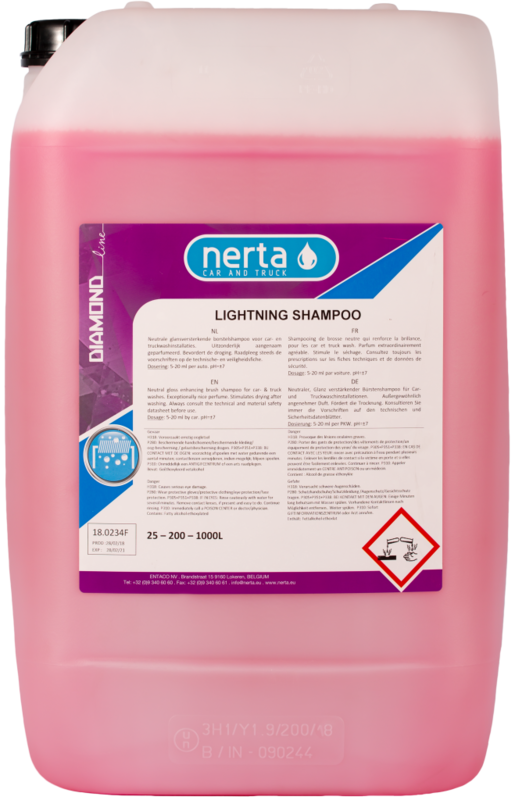 LIGHTNING SHAMPOO is a pH neutral, nano-molecular foam shampoo. 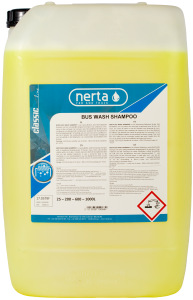 It contains molecules which stick to the coachwork during rinsing and leaves a deep glow. 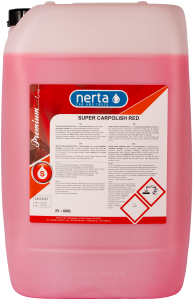 We recommend this product for cars with mat lacquers. 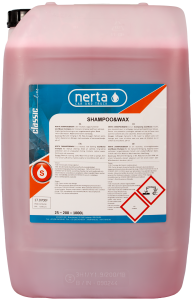 The LIGHTNING SHAMPOO makes your next wash easier. Pleasant and strong perfume. Dazzling result. 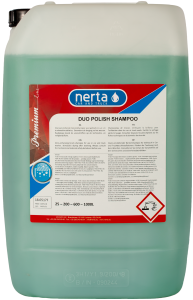 A strong foam shampoo with a dazzling result!